Ready for signing, embossing and numbering. Amazing work from Mesh as ever. Ready for release Monday evening 8pm from the shop on this site. 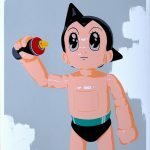 I’ve had a thing for Astroboy since exhibiting in Tokyo a few years at Gypsy Eyes Cafe. 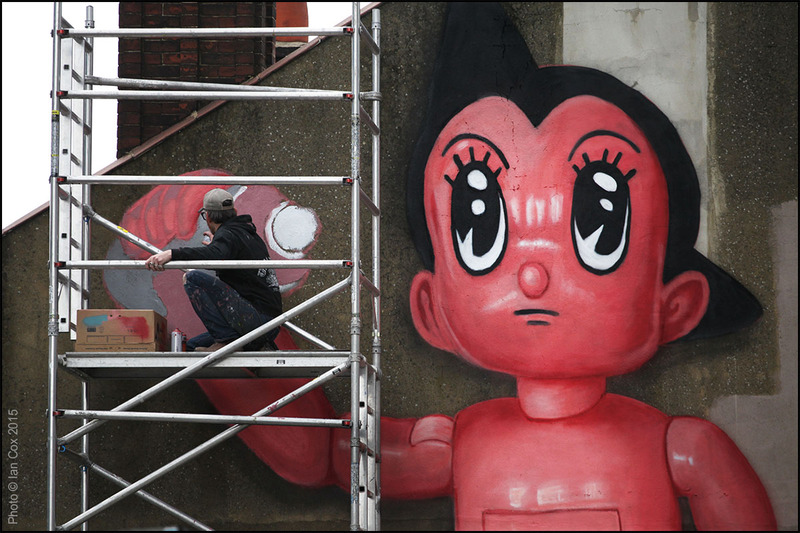 The recent mural in Croydon only helped to me love him more. 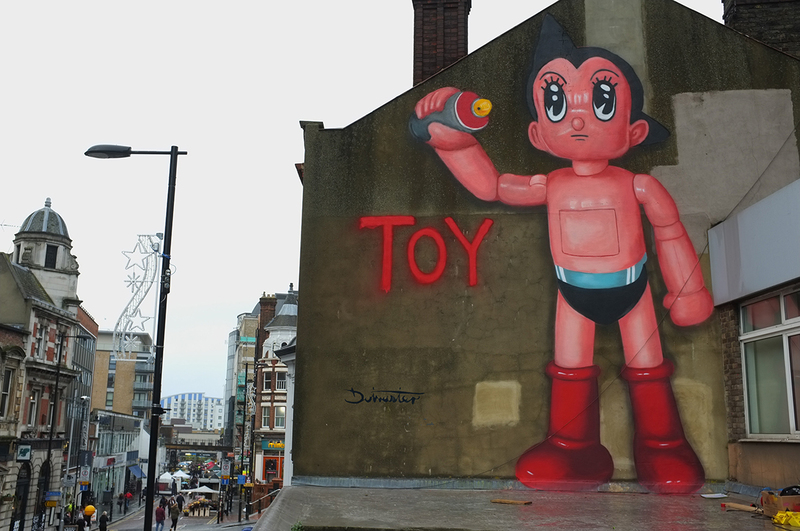 So here he is, the latest one of the TOY series i started painting them for Nuart festival in 2008. 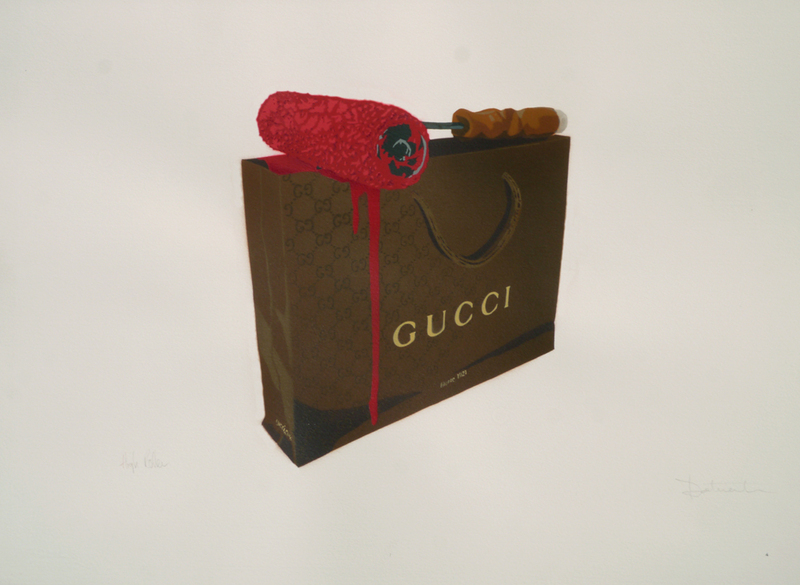 100% cotton rag with a wapping 12 colours it comes as an edition of 50, signed numbered and embossed. The size of the print is 90cm x 35cm and is a partnership print with Attollo art. 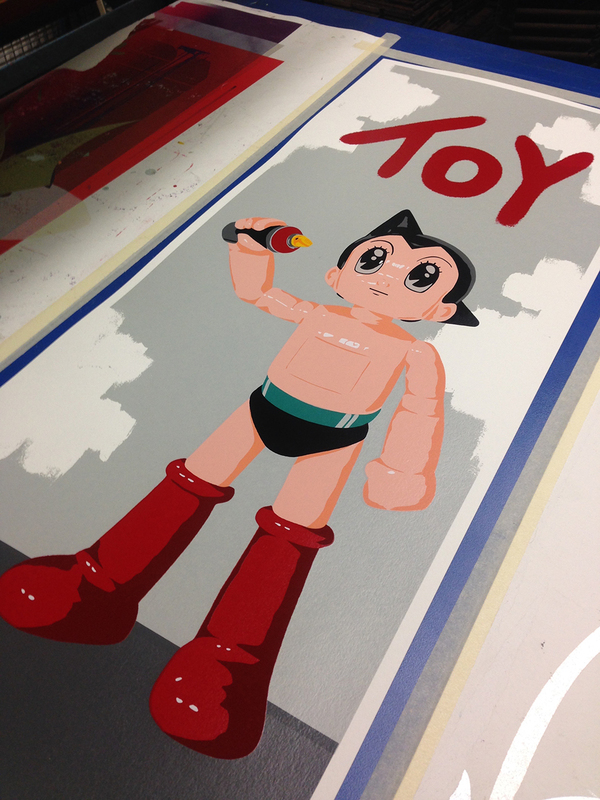 I will be releasing this print through this site around the 10th of May, a more definite date to follow.